At one point in our lives, we will be required to take a physical examination. Whether it be for attending a sports competition, a requirement for your driver’s license or even as a requirement for our job application, we can all agree that the person`s state of health is an important issue to cover. 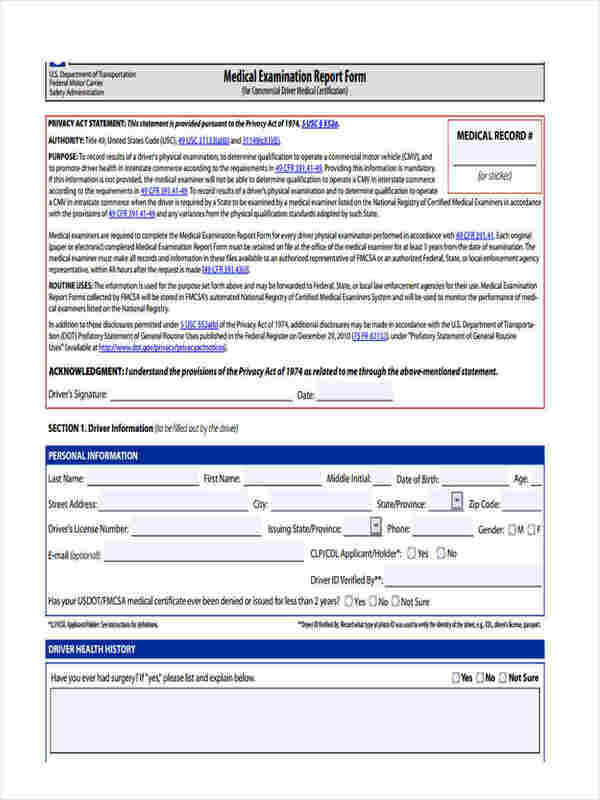 To learn more about what a physical report form then continue reading. 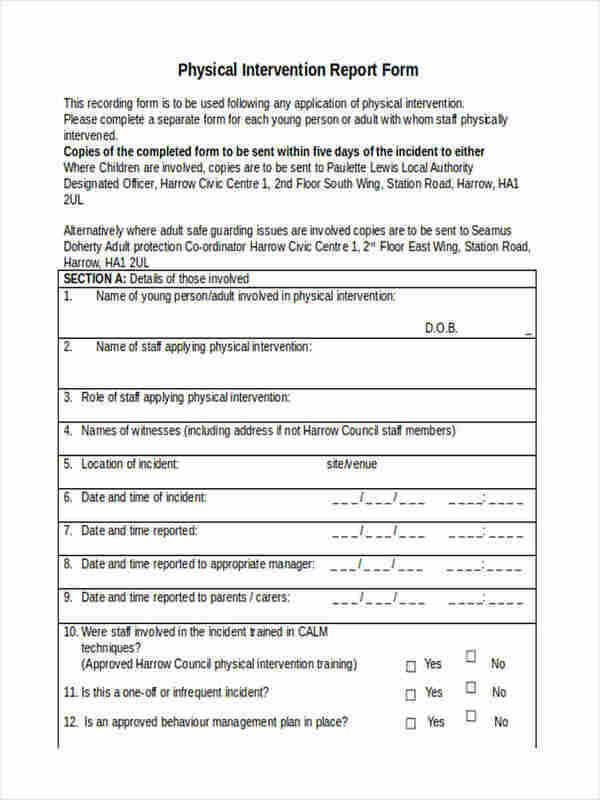 The most common of the physical report forms would be a sports physical report form. The physical examination requirements are typically set as a means to gauge a person`s physical health and whether they are capable of maintaining their basic functions when presented with a certain task. What is a Physical Report? 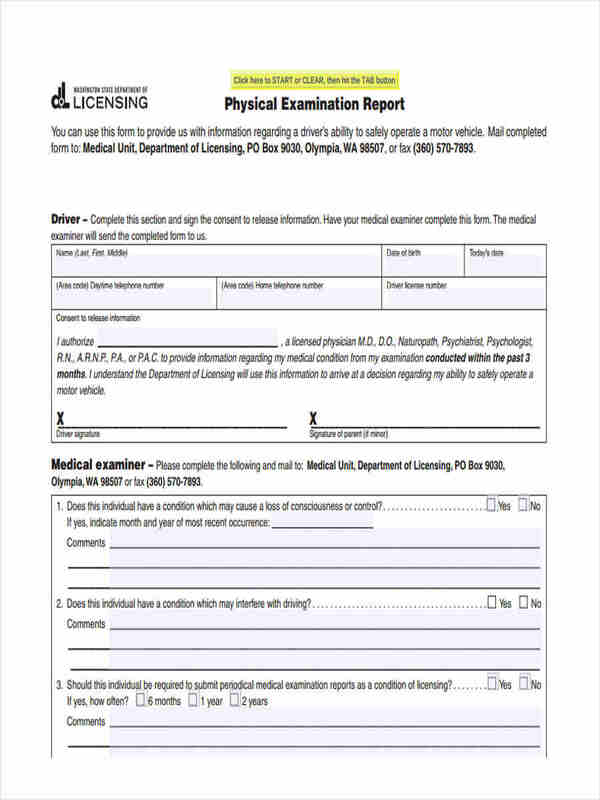 A physical report is a type of report that is given after a physical examination has taken place and is often times used as a way to determine a person’s physical capabilities and whether they are able to physically handle the task assigned to them. This type of report normally requires the use of a Physical Report Form is to have all of the necessary information be placed in a single document that can be reviewed easily and quickly. Select a form or a template you wish to use, so as to simplify the process of making a physical report, in this case, the best form to use would be a Generic Physical Form. As of any document, the first thing you must do would be to identify the person who took the physical examination and input information about that person. Identify the medical practitioner who will guide the person through the examination. Have the medical practitioner write in the report the results of the examination in the report and whether the person is physically fit or not. Always remember to add in as much information about the patient such as their name, age, gender, date of birth, address, contacts, history of medical ailments and etc. 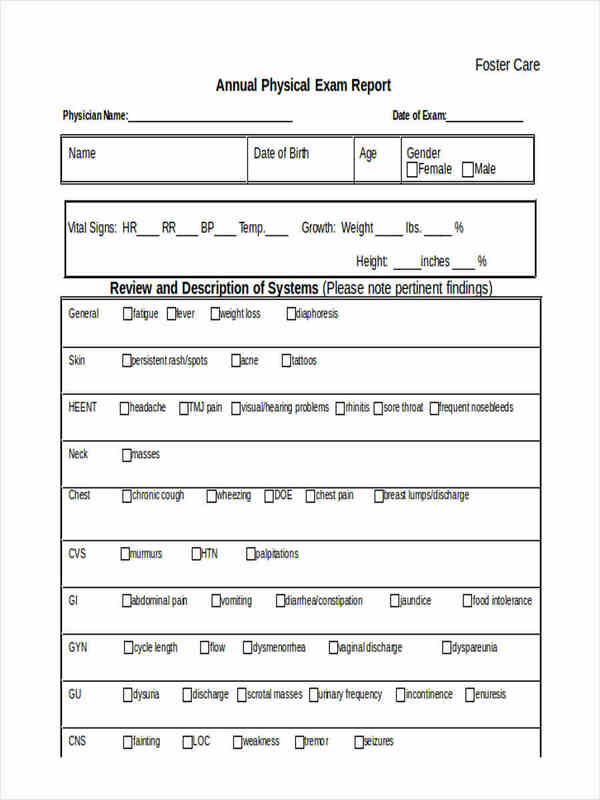 This is so that the formal physical report can double as a means of identifying the patient as well. Depending on the type of physical examination used, input only data relevant to the person’s ability to perform basic tasks. Always indicate the location or the institution the patient has undergone their physical examination so as to check the credibility of the medical institution. Have the Physical Exam Form reviewed over by a different medical practitioner so as to verify if that person is indeed fit to work. 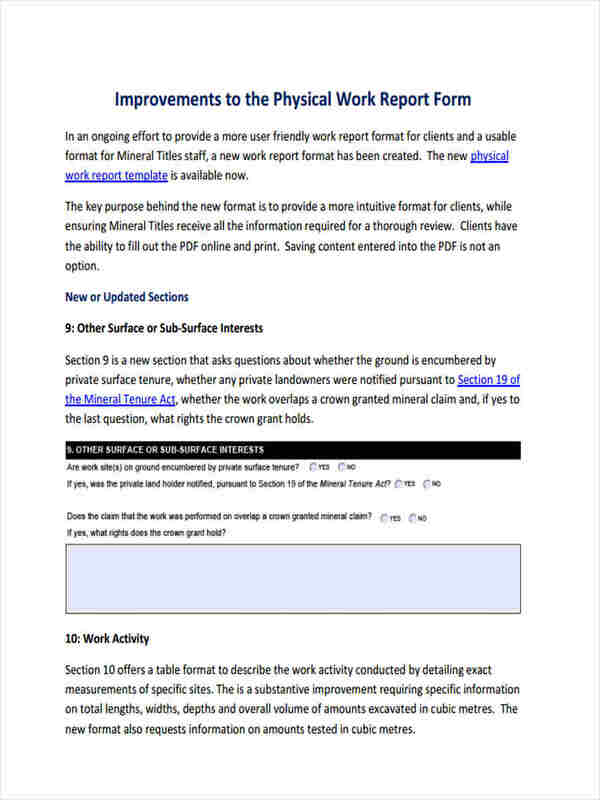 Work Physical Forms are a good substitute to a physical report form, especially as a work place requirement. 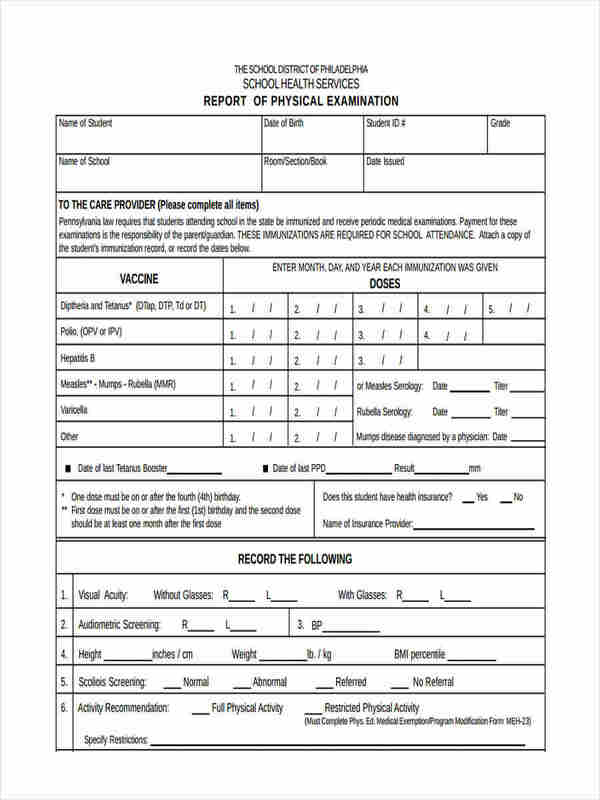 How to Complete a Sports Physical Form? What is a Dot Physical Form?